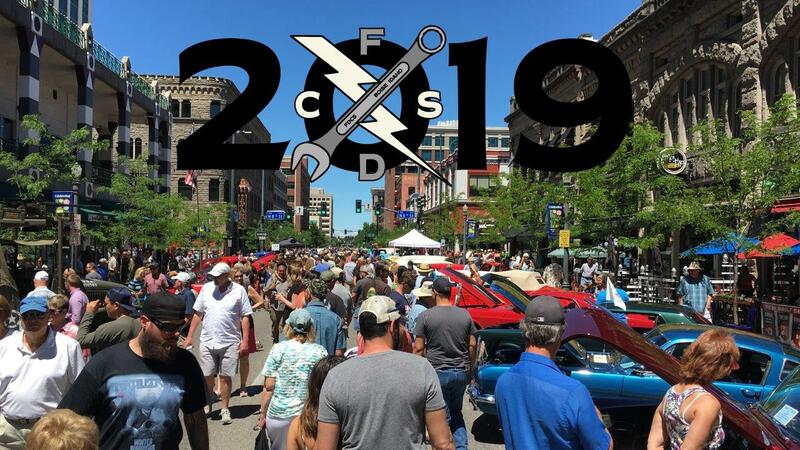 The 17th Annual Downtown Boise Father’s Day Car Show brings families together to celebrate, relive and create memories, envision a future and enjoy the bounty of one of America’s most vibrant downtowns - Downtown Boise. What: A display of classic and electric cars, live DJs, raffles, and more! Thank you for your consideration to support this day of celebration for Boise’s families. For questions or information on sponsoring the event, please contact us.